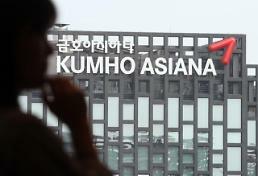 SEOUL -- Kumho Asiana Group chairman Park Sam-koo, who controls Asiana Airlines, apologized Wednesday for an unexpected shortage of in-flight meals that caused delays in the carrier's international flights this week. 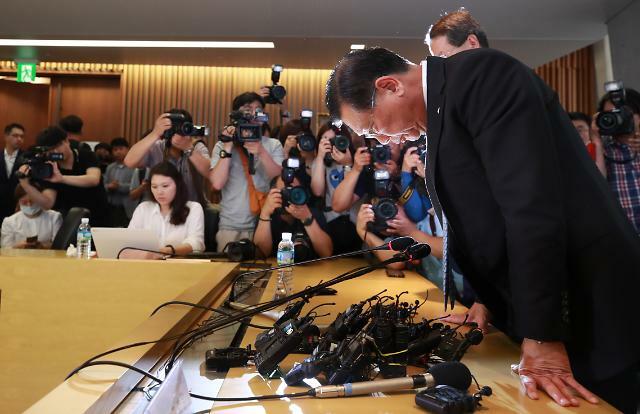 The apology came amid a public outcry over disruptions at Asiana counters in Incheon International Airport west of Seoul. 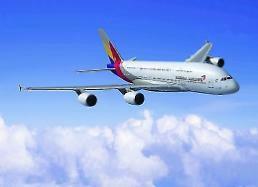 The shortage of meals began on Sunday after Asiana, one of South Korea's two main flag carriers, changed its food catering company. International flights have been delayed because meals were not delivered on time. Dozens of flights bound for China and Japan have left without food. 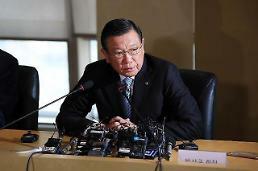 "I am sorry for causing concerns with Asiana meals," Park said in a news conference, bowing his head. He also apologized for the death of the CEO of a catering subcontractor who committed suicide at his home Monday due to stress. Asiana forged a three-month temporary deal with Sharp DO&CO after a fire gutted the factory of its previous contractor, Gate Gourmet Korea (GGK). The new company is relatively small and inexperienced. Asiana ended a contract with LSG Sky Chefs, a subsidiary of German airline Lufthansa, and established GGK with China’s HNA Group. 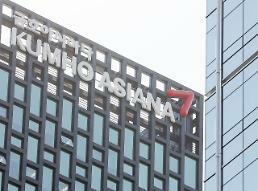 A group of Asiana employees called for a rally in central Seoul on Friday in protest at what they called unfair business practices by Park and other executives. They argued that LSG Sky Chefs lost its contract because it rejected Asiana's demand to purchase 160 billion won ($143 million) in bonds with warrants issued by Kumho Holdings. The Kumho group has been under pressure from creditors to ease a cash crunch by selling non-core assets. Kumho Tire was sold to a Chinese company.